This entry was posted in Exhibition, Golden expansion, Goldene Erweiterung, Italy, Sculpture, Video and tagged Contemporary Venice-It´s Liquid, Contemporry Venice. 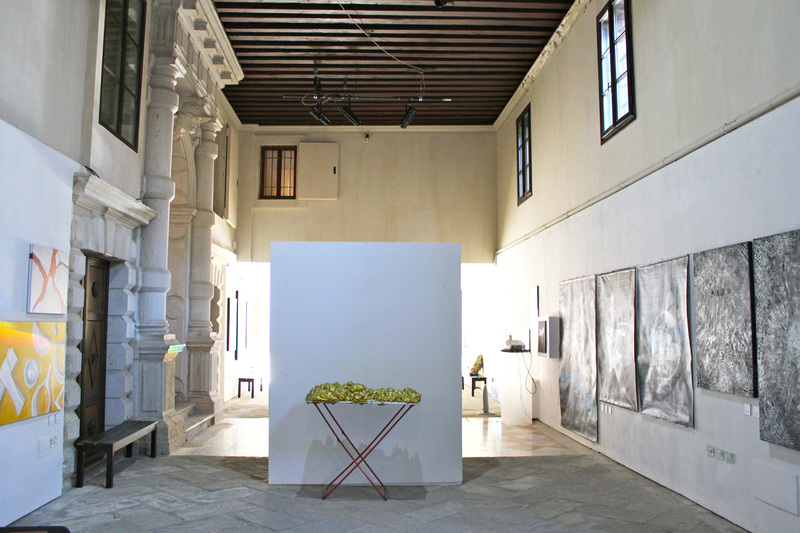 International Art Show, it`s liquid group, Palazzo Flangini Venice, Photography. Bookmark the permalink.